Nepal, I have no words for you today. Or rather, I have all words for you, but I cannot choose the right ones to use. And none of the words will truly help you today. I am relieved my friends and the social business staff are spared, and I worry about what happened to the orphan children we have supported. I worry about the lack of water and the cold nights. About people buried in the houses gone to shambles. About the villages that cannot be reached because roads and vehicles have been wiped out. 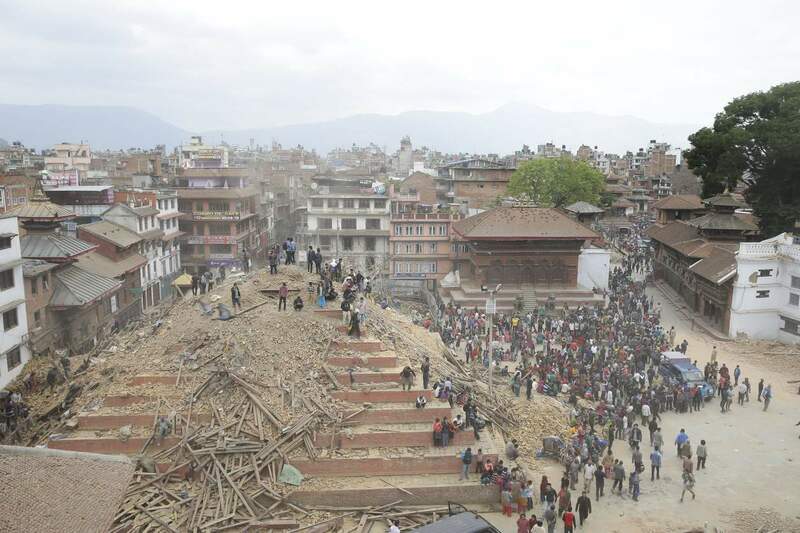 I am stunned by the destruction of your beautiful temples on the Durbar squares. Of the main Monkey temple building still standing, among the wreckage of shrines. You are inhabited by a sturdy lot of people, used to extreme conditions. This was too extreme even for them and recovery will take a long time. I hope people will find it in their hearts to help you in any way they can. And I hope that six months from now they will still remember to help, even if media discussion may have moved on. 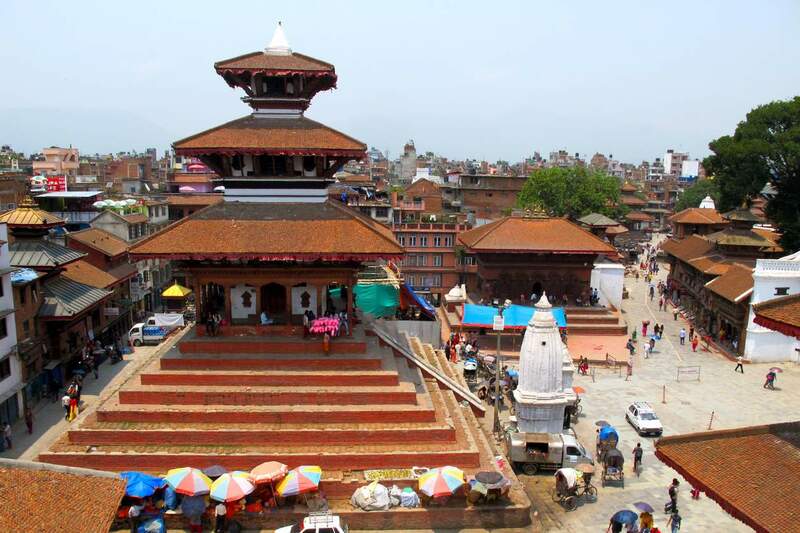 Categories: Life | Tags: Nepal | Permalink.